Ken Freeman looks by several decades to help you see God’s hand at work in our lives. He has lived through storm after storm, spiritual attack after attack for almost 47 years. Learn the many life lessons he has learned and overcome your own storms. Share this pdf with your family, your neighbors, your close friends at work. In other words, anyone you know that suffers attacks for doing good. REMEMBER: GOD IS GREATER THAN ANY STORM IN YOUR LIFE! Download a free preview copy! Simply share your comments once you have read it! 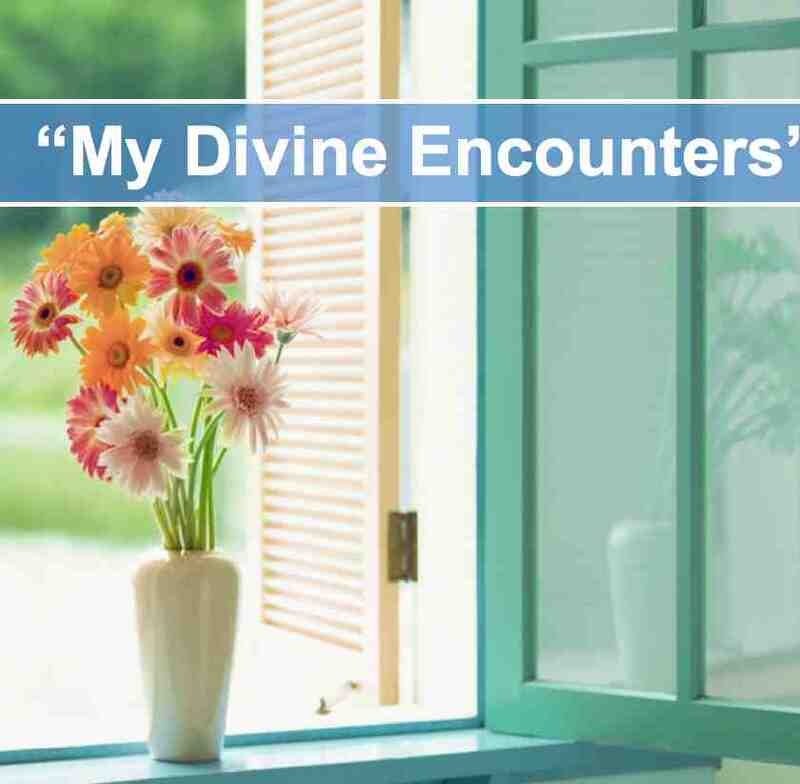 Instructions: Download a PDF version of the new Book: Divine Encounters. Next: do you agree to email your comment or thoughts about the book? Your comments and thoughts will help me get this ready for print! May the LORD encourage and bless you through this book.